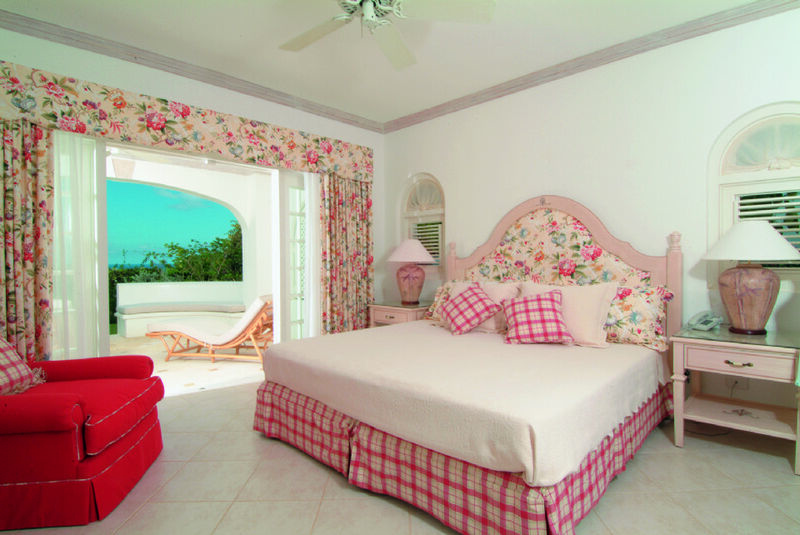 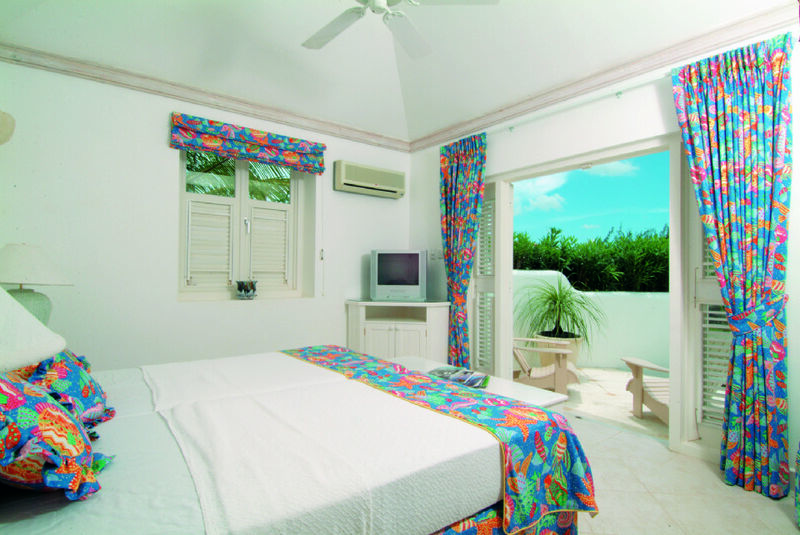 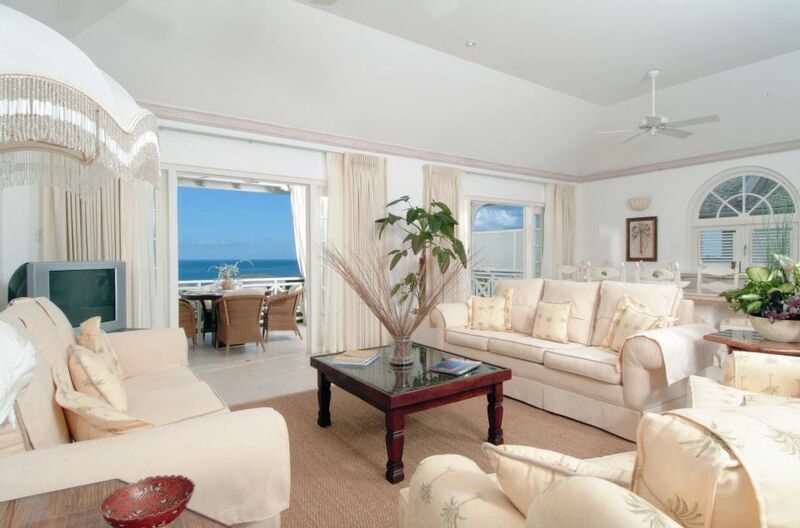 The Sugar Hill Resort Community is situated in St. James on the West Coast of Barbados. 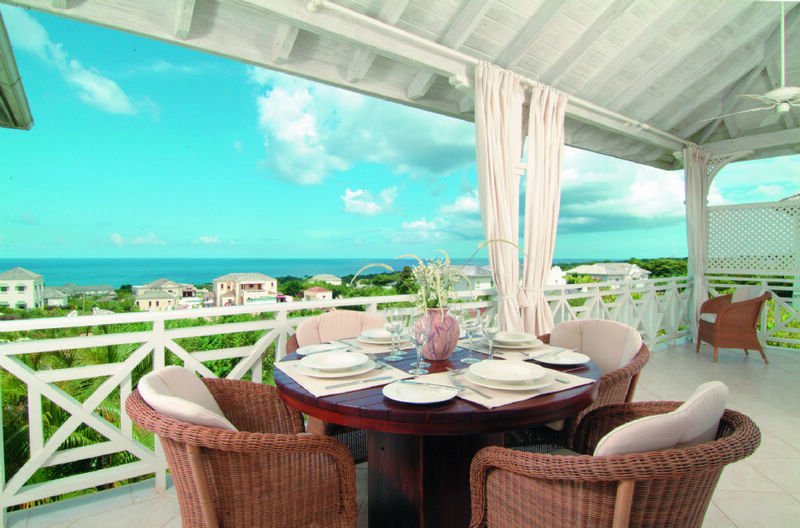 it is a private resort community and has easy access to the amenities of Holetown , which includes banking, shopping and restaurants. 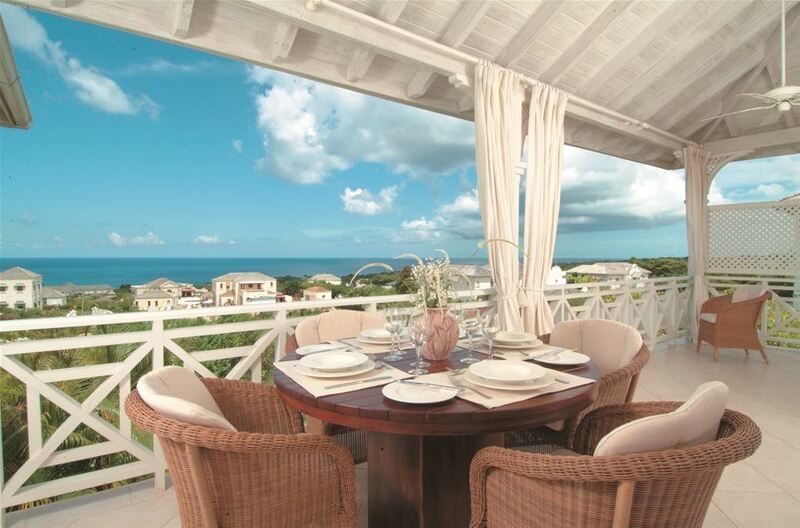 Villa Coconut Ridge 5 at Sugar Hill is well appointed semi-detached villa which offers the perfect setting to relax and enjoy the company of family and friends in its tropical surroundings. 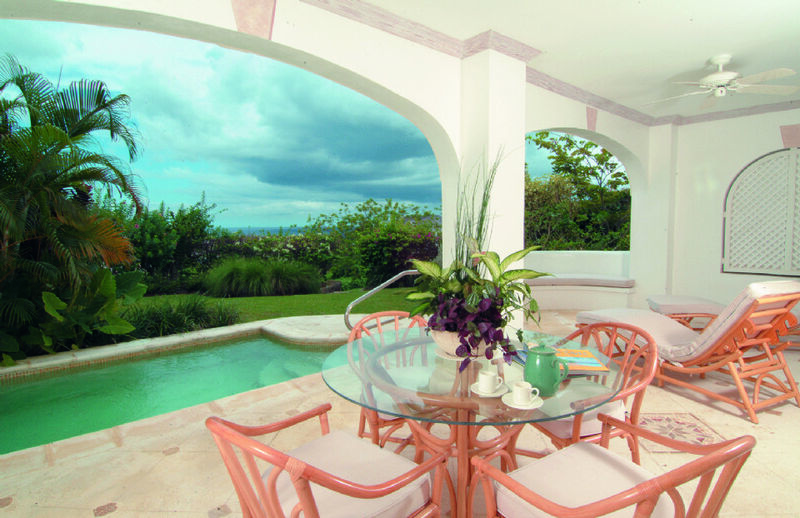 With its westerly views of the Caribbean Sea, enjoy the beautiful sunsets, while sipping a cocktail around the private plunge pool.